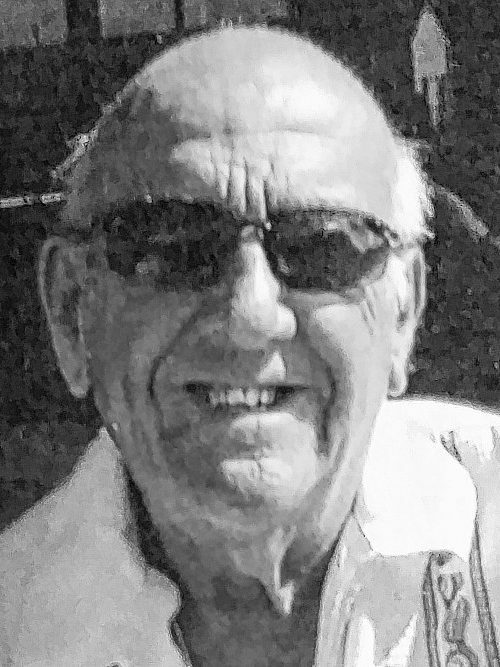 HAMANN - Norman R. 85, of Buffalo, NY passed away March 12, 2019. Norm was preceded in death by his beloved wife Arlene and son Scott. He is survived by his children Keith (Lori), Todd, Norma, John (Kim) and daughter-in-law Deede. Norman also has seven grandchildren, Keith, Jr., Jeremy, Catherine, Ava, Gabriella, Rowan and a great-grandchild, Chasen. After graduating from Clarence High school, he entered the Army to serve his country during the Korean War. After his time in the service, he served as County Commander of Erie County Council of Amherst Township V.F.W. 416 from 1966-1967. In his early years, his interest was dedicated to building and racing stock cars. He raced at Holland Speedway and Lancaster. After meeting his soul mate, Arlene, racing was not meant to be. He said she was "too nervous" to continue this hobby. He was retired after a 35-year career at General Motors. After retirement, he opened a bar/restaurant known as Mr. Norms. It was a hangout for friends, patrons and family who would gather after playing softball and volleyball at Houghton Park. Norm (Mr. Norm) will affectionately be remembered by family and friends as a loyal and dedicated husband, father and trusted friend. You will truly be missed. A private service will be held at a later date.